Store Opens Today! 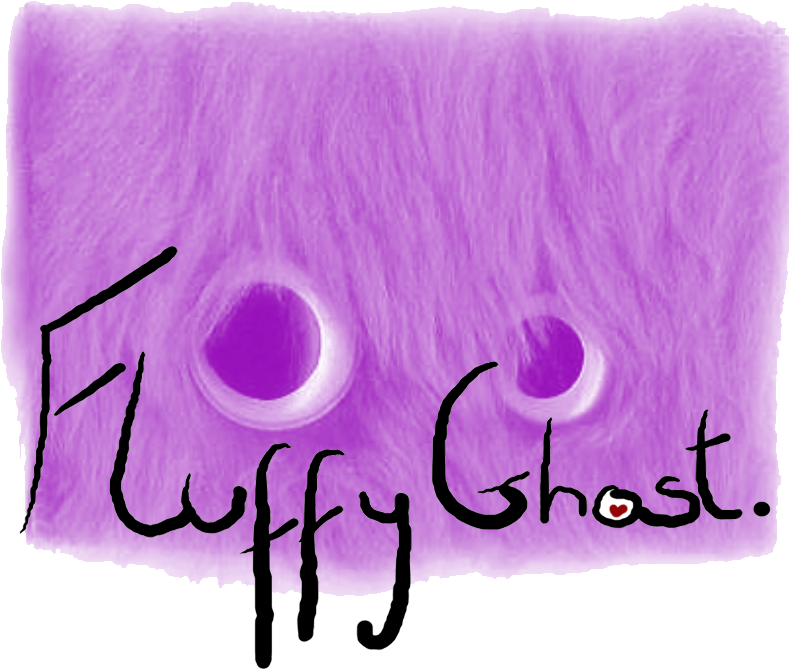 | Fluffyghosts Art & Daily interests. 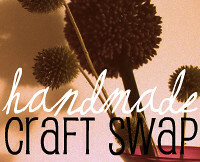 Super stoked that today is finally the day Fluffyghost brings you kawaii handmade goodness! The store will be continuously updated through the next couple of days. (Yer I’m already working on new pieces haha…) I’ve still only uploaded half of todays stock so be sure to stop by! 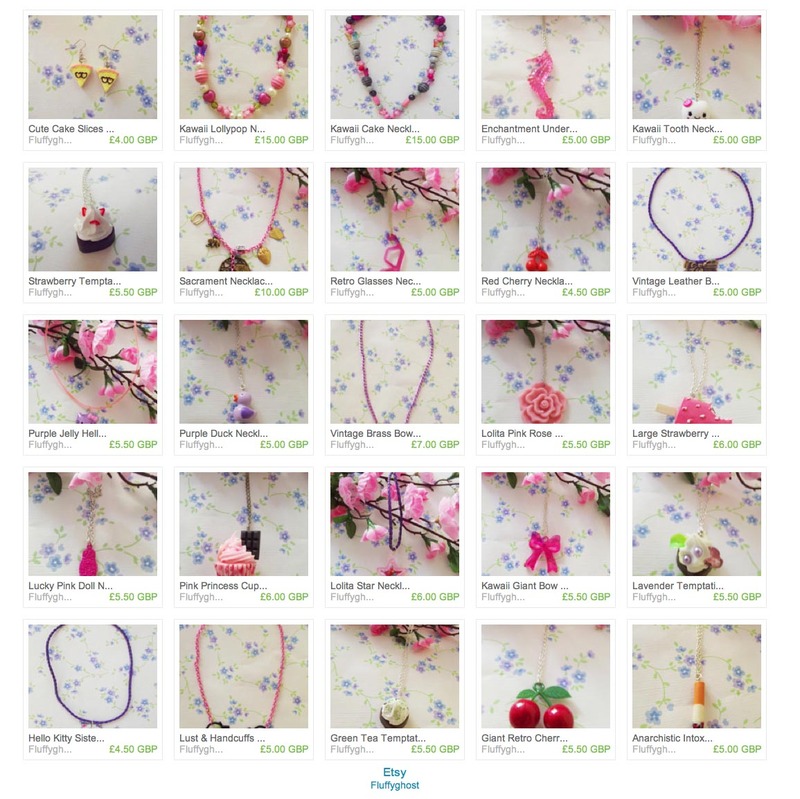 Im back off to update my Etsy, hope to see you there! 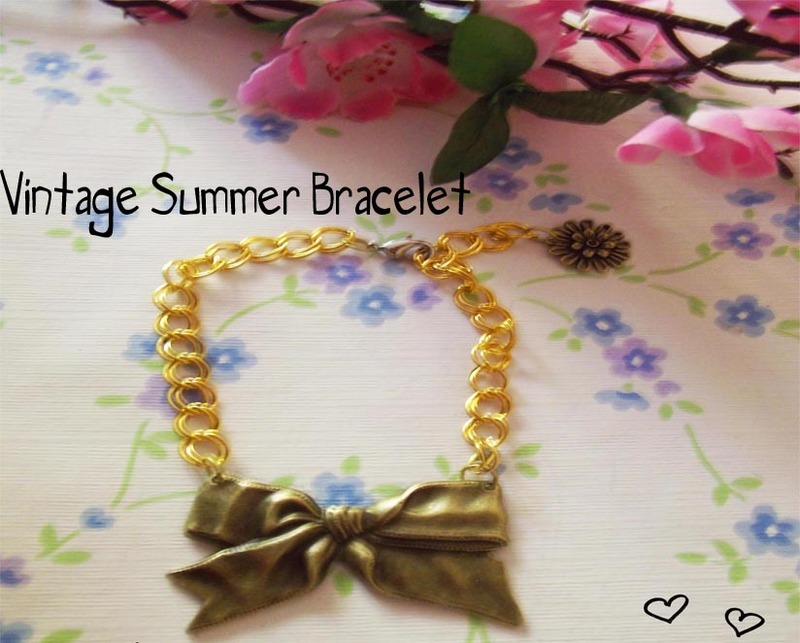 This entry was posted in Blogs, Etsy, Giveaways., Handmade., Kawaii, Photoshop, Special occasions, Vintage. Bookmark the permalink. 3 Responses to Store Opens Today! Its looking super cute over here! Hey, visiting from love elycia. You’ve got some talent and keep up the cuteness!